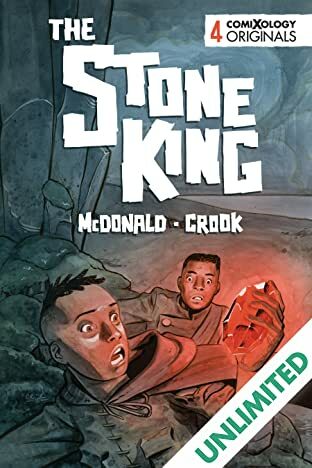 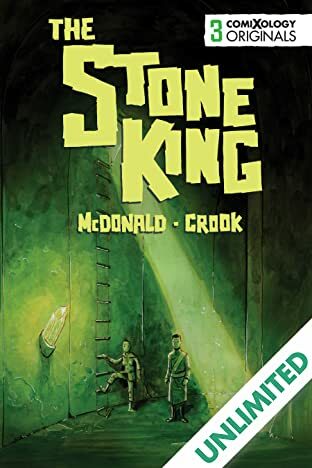 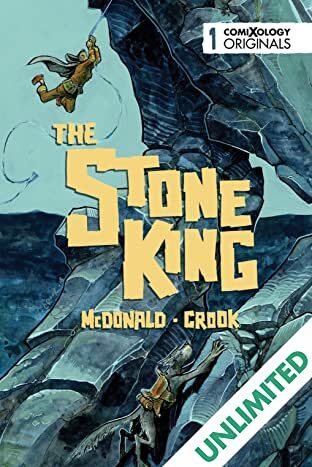 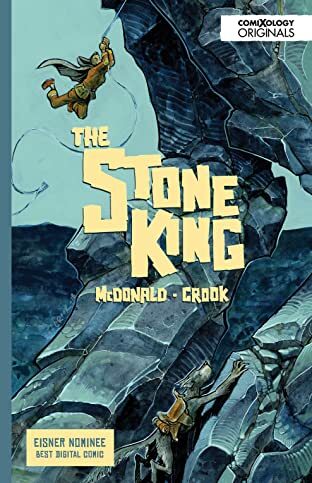 A young adult fantasy adventure about finding who you are through taking responsibility for your mistakes, The Stone King explores the life of a teen girl thief, working to determine her future path but instead provokes a giant. 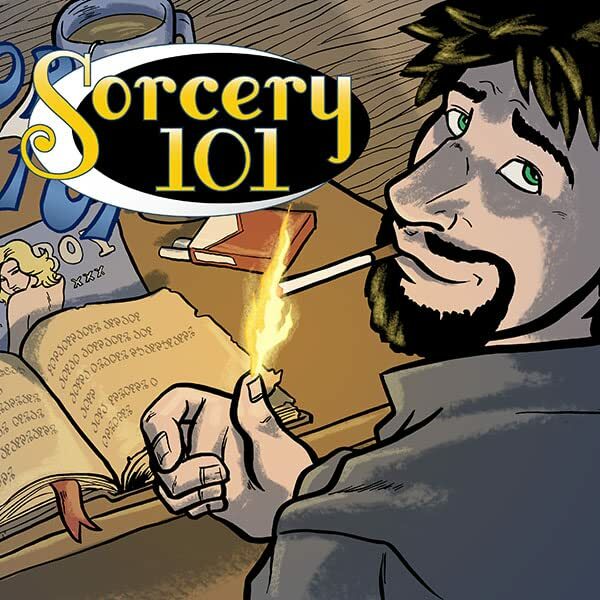 A 4-issue miniseries. 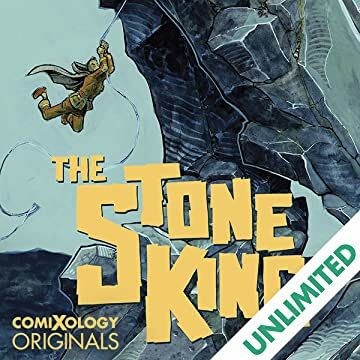 Part of the comiXology Originals line of exclusive digital content only available on comiXology and Kindle. 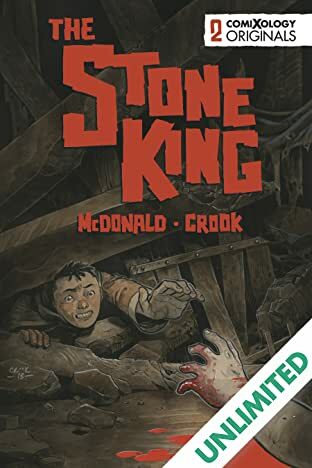 This title is available as part of comiXology Unlimited, Kindle Unlimited and Prime Reading.